Since 2011, the Asturias Maldonado Foundation has been running a high-quality PreK-13 school program in the Western highland of Sa Marcos, Guatemala. 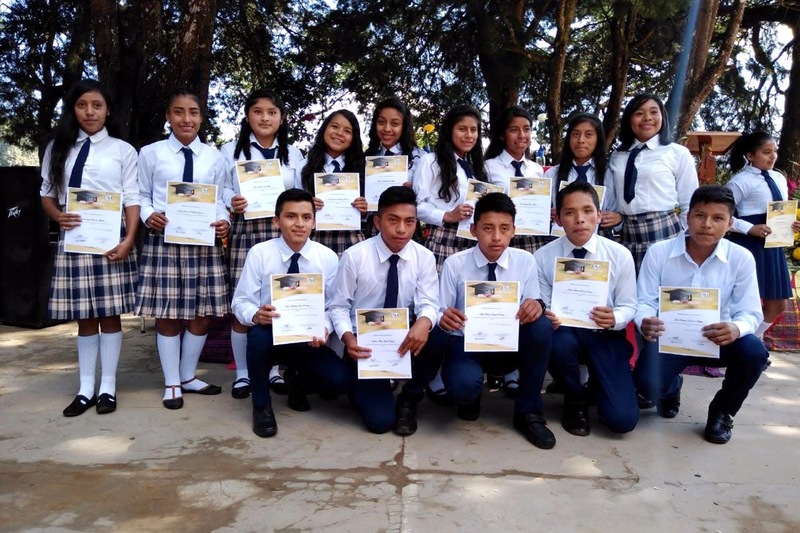 Dozens of young girls and boys have graduated from high school since then and, our school is by all measures the best in our municipality of La Reforma. Our goal for all students is to achieve functional literacy, including digital literacy, and to develop a lifelong love of learning. Thus far, 2018 has been the best since we implemented our couched-reading hour at all levels throughout the school. 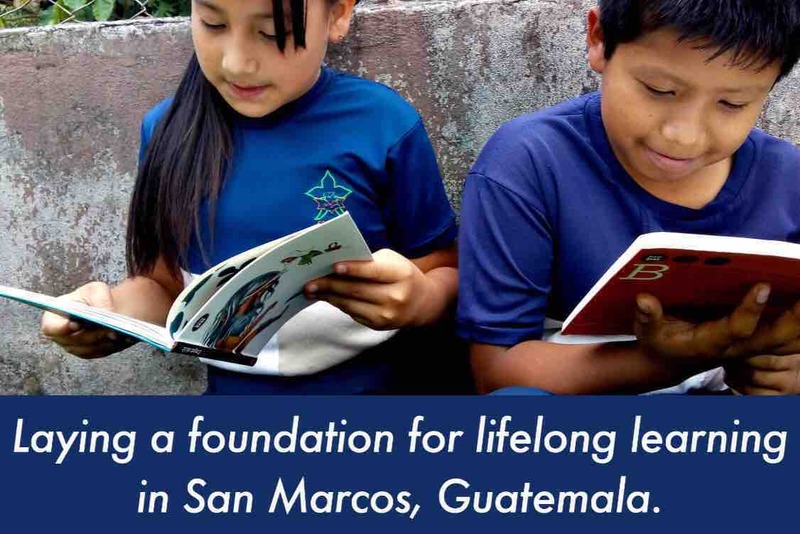 Less that two months and shy of the end of the Guatemalan school year at the end of October, we are asking for your support towards making our reading room a full-fledged library. So we do need your help. Please consider giving a donation today earmarked towards building AMF/FAM’s Library Fund!